For a lot of people, crowdfunding is Kickstarter. That is just how big New York City’s rewards-based crowdfunding stalwart has grown. 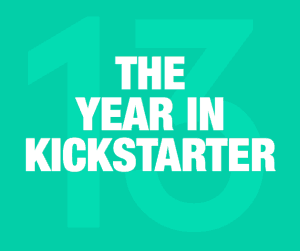 Yesterday saw the release of Kickstarter’s 2013 recap. 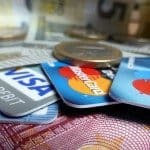 We covered it here on Crowdfund Insider, and it was inevitably picked up by just about every blog and tech pundit in the world. Wire service? Not when you’re Kickstarter. 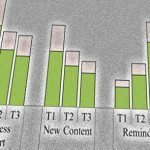 You just make a blog post. One stat sticks out in my mind. $913 is pledged on Kickstarter every minute. That sounds like a lot until you consider Kickstarter’s audience. Kickstarter is increasingly global. 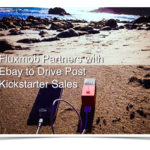 The past 16 months or so have seen the launch of Kickstarter in the UK, Canada and Australia. 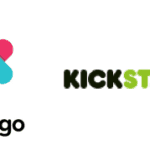 Add the United States to that mix and Kickstarter’s market hovers somewhere north of 400 million people. In that context, $15 a second doesn’t seem like all that much. The average pledge on Kickstarter was cited as somewhere in the neighborhood of $70 in 2011. Assuming that number holds true, that is 13 pledges a minute. By any reasonable account, this seems to be just the beginning… maybe. 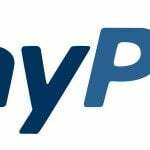 Consider that in 2011 Paypal released stats that led to revelations that the company processed a rounded figure of $3,650 processed per second. A third of that comes from eBay. Remember when many deemed eBay too risky for the average consumer? eBay responded by increasing accountability for sellers on their service, and today buying on eBay is something we generally don’t think twice about past checking a seller’s rating. 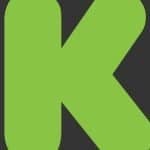 If Kickstarter wants to increase that pledge rate by orders of magnitude – and I do think they can – someone is going to have to address accountability concerns in rewards-based crowdfunding. 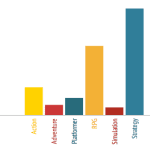 It won’t be good enough to continue as-is; Platforms are shielded behind their terms of service while backers call their state consumer protection agencies every time a project creator goes AWOL. It’s untenable long-term. Fix that and the sky is the limit. Fail to do so and we may find the entire space at the mercy of regulators. This entry was posted in Opinion and tagged accountability, ebay, kickstarter, online payments, paypal, risk, stats. Bookmark the permalink.